"He's a 1990s pub-drunk spilling onto the pavement at closing time, and is likely to exit the show first in much the same way..."
Which acts are left in the show? Gone are the days of having 10 long weeks of X Factor live shows, with plenty of time for us to get to know the talented finalists as they rise above the steadily eliminated but turgid other wannabees departing weekly, leaving us with a triumvirate of professional and polished stars-in-the-making in time for a Christmas Number One release. No, now we get seven weeks. Multiple cullings in a weekend. A final arrived at in record time. Where we hardly know the finalists. Especially the full extent of the hardships they have encountered in their heroic struggles to find redemption in the sacred revival offered by an X Factor live-show spot. Still, we do our best. Three acts are left. Dalton Harris is the strong, odds-on favourite at [1.25]. Prominent in the betting throughout, Scarlett Lee is next in at [7.20], and the controversial Anthony Russell completes the line-up at [13.50]. Almost certainly Dalton Harris. Although some of his early auditions were falsetto-laden and over-the-top, he's generally impressed and, most importantly, is likeable. He's got a great backstory: leaving his one-room poverty-stricken home in Jamaica at the age of 15 after suffering domestic abuse, he's fended for himself, becoming a recording artist - ultimately unsuccessfully - in his homeland. But rather than painting this as a narrative demanding our sorrow, he's been refreshingly keen to be celebratory about it. So, he gets our sympathy, and avoids the eye-rolling that usually accompanies one of these contestants telling us how awful their life has been. Plenty of odds-on shots have lost in finals - think Gareth Gates, Rhydian Roberts, Jahmene Douglas and Fleur East - but Dalton Harris is unlikely to add to that list. Can anyone beat Dalton Harris? She's uncomfortable to watch, but second-favourite Scarlett Lee is the best vocalist on the show and could cause an upset if able to clearly distance herself in terms of talent from the other two. She has the potential advantage of singing Angels with Robbie Williams in the final, which will presumably bring her some nostalgic kudos from viewers, and there are even suggestions that the performance will see the reuniting of Robbie with Take That. Lee found herself in the Bottom Two last weekend, though, which suggests her following is not strong. Who will be first to be eliminated? Anthony Russell is around [2.00] to come third and that looks like value. Quite how he's survived to this point is beyond me, but he's tended to get later scheduling on the show, which helps. 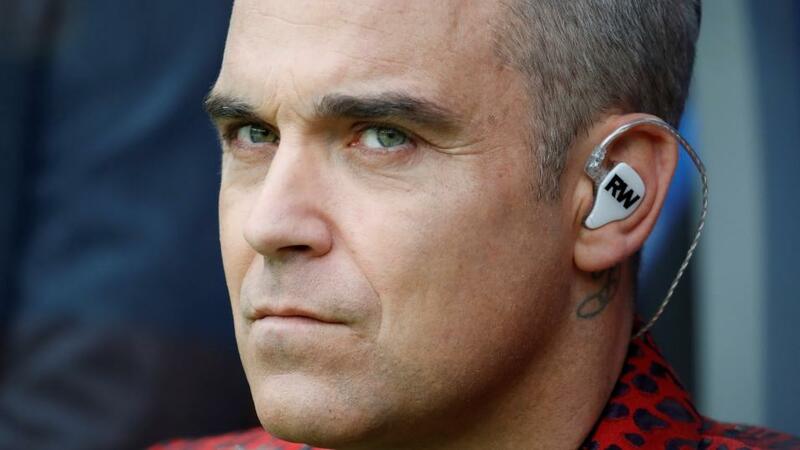 When he's not shouting, his singing is off-pitch, and his versions of Living on a Prayer and Don't Look Back in Anger in the last two weeks were horrific. He's a 1990s pub-drunk spilling onto the pavement at closing time, and is likely to exit the show first in much the same way.